Thank you! 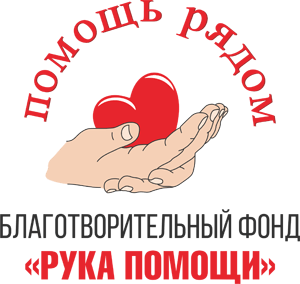 - Благотворительный Фонд "Рука помощи"
Your donation completed. We are grateful for your help.